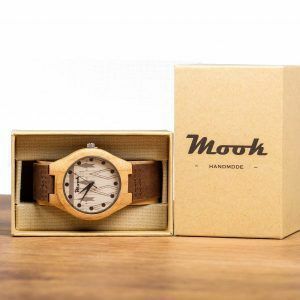 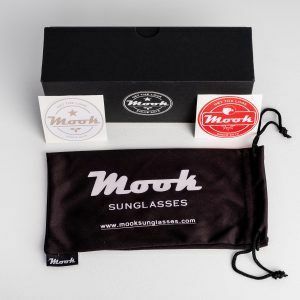 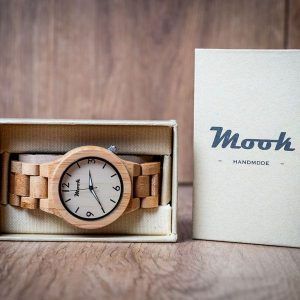 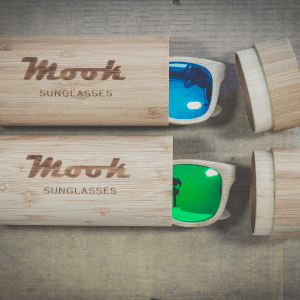 MOOK wooden watches offer design, lightness and nature. 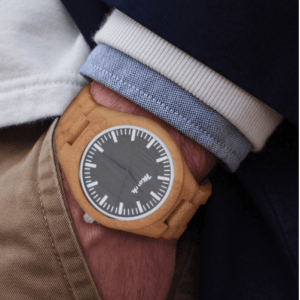 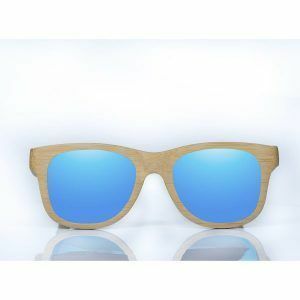 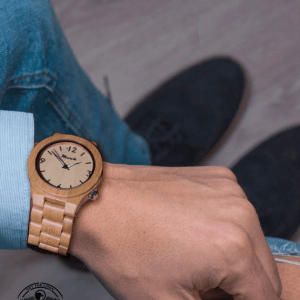 Watches made of natural wood. 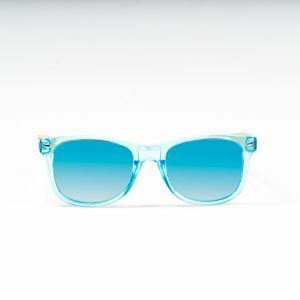 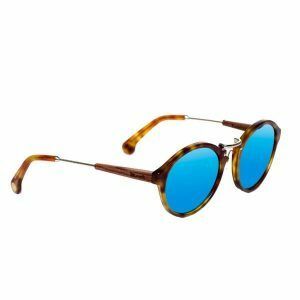 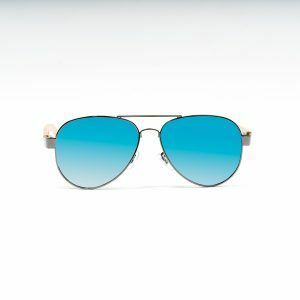 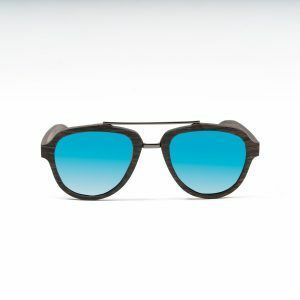 The cove Biniamar is inspired by the future. 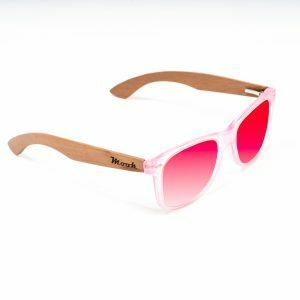 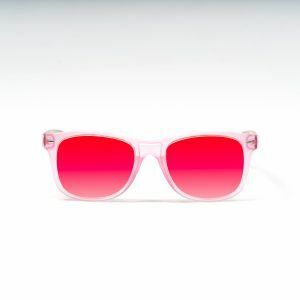 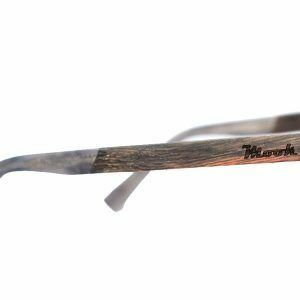 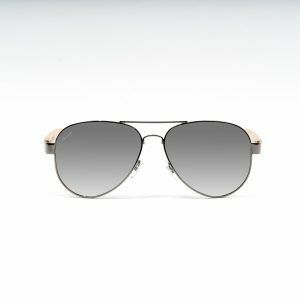 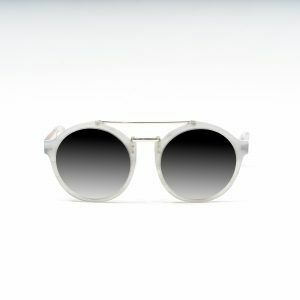 Its transparent frame in pink tone is made of last generation polycarbonate and its handmade bamboo temples achieve a vanguardist finish.